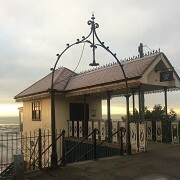 Southend Cliff Railway, Southend-on-Sea, Essex. 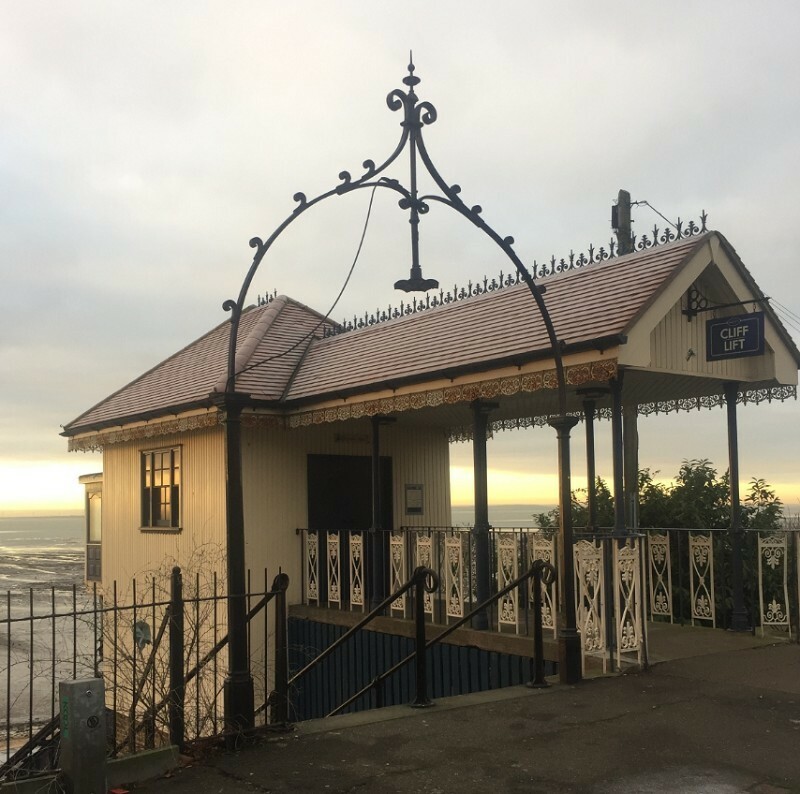 Originally built in 1912, the Southend Cliff Lift has become an iconic piece of Southend's history. 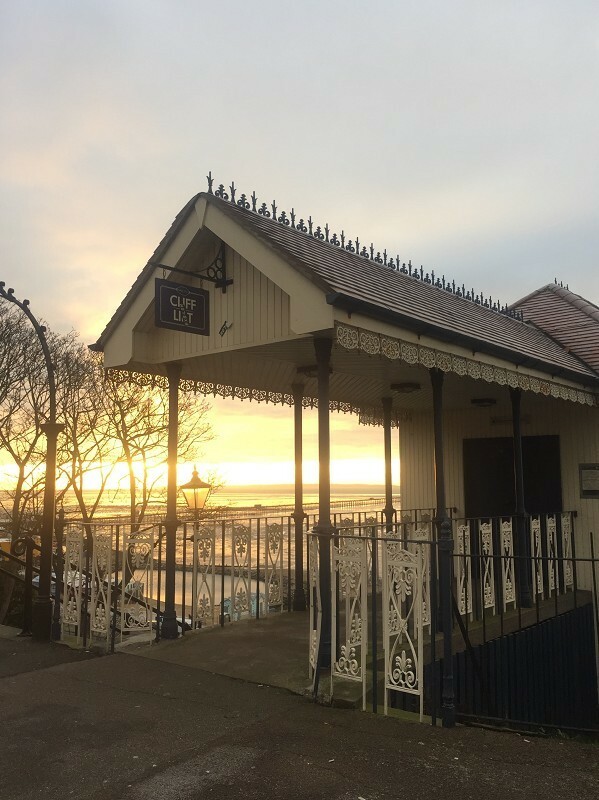 To this day it still provides a relaxing journey up the cliffs allowing for the appreciation of the spectactular sea front views.